Today was the first day of a new week of Summer Camp. We’re doing “Fire, Forge & Feast” this week… one of my favorites!!! 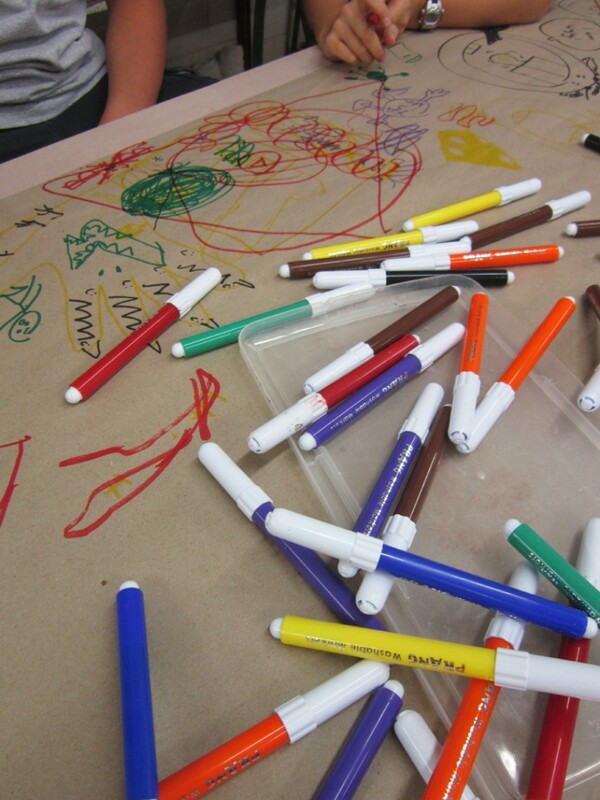 But when the “morning doodles” looked like this… I was a bit concerned?!! !